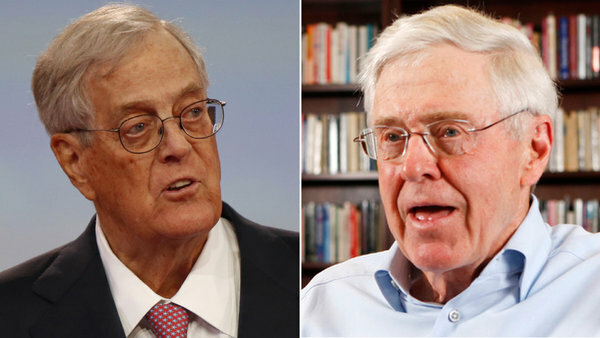 February 20, 2012- The Democratic Party of Wisconsin blasted oil billionaire David Koch on Monday for supporting Republican Gov. Scott Walker in his fight against public unions. “I think I speak for most Wisconsinites when I say to David Koch, ‘Get out of Wisconsin and take Scott Walker’s dangerous agenda with you,’” Democratic Party of Wisconsin Chair Mike Tate said. In a rare interview with the Palm Beach Post, Koch described Walker as “impressive” and “courageous.” He said his conservative group Americans for Prosperity was hard at work in Wisconsin. Walker and Republican lawmakers pushed to curb the collective-bargaining rights of public employees earlier this year, eventually passing the highly controversial legislation using a parliamentary maneuver. The attack on collective-bargaining rights set off unprecedented recall campaigns against Republican and Democratic Wisconsin state senators. Democrats ended up gaining two seats in the Senate after defeating incumbent Republicans. Walker now faces a recall election himself. Koch said restricting collective-bargaining rights was “critically important” and warned there would be “no stopping union power” if Walker is ousted from office. 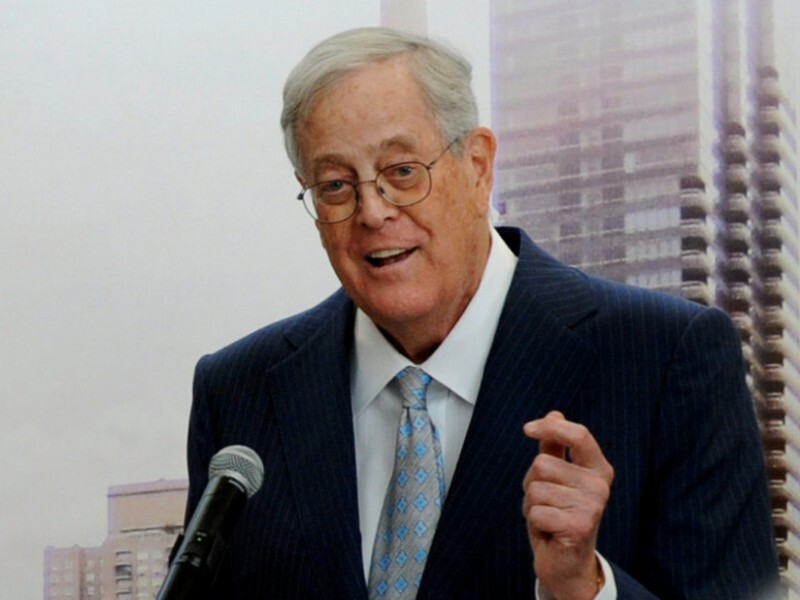 “This disturbing interview shows a man in David Koch who believes that because of his wealth, he should be able to dictate what happens in a place he hopes to convert into a plantation state for his low-wage, low-benefits, no-rights companies. 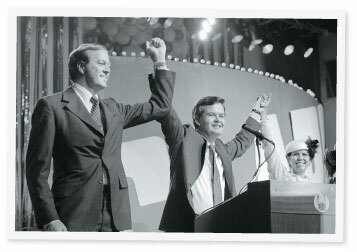 Wisconsin cannot let David Koch or Scott Walker buy Wisconsin and break our middle class,” Tate said.